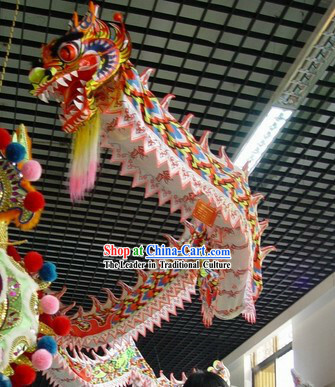 Handicraft: All handmade and painted by the finest traditional craftsmen team of the famous time-honored workshop . 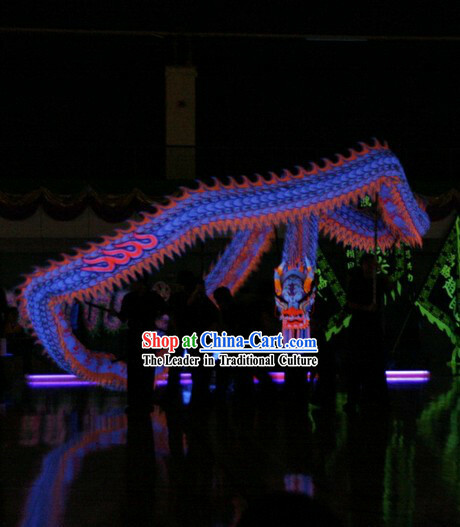 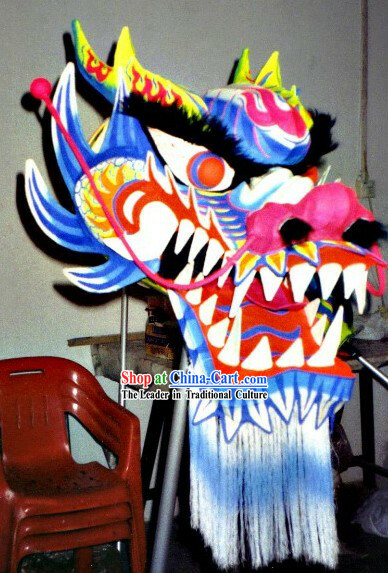 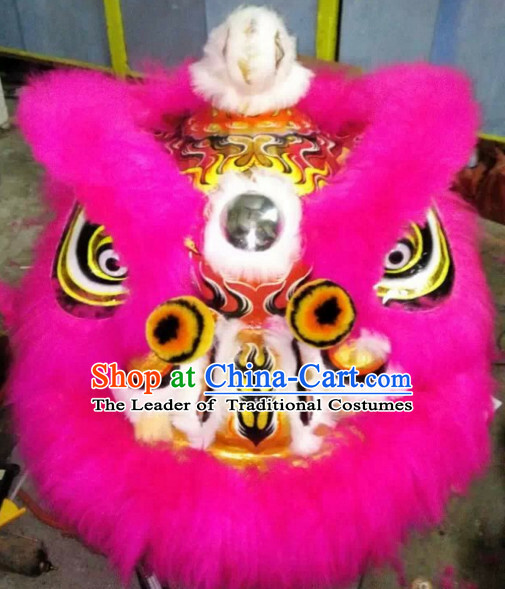 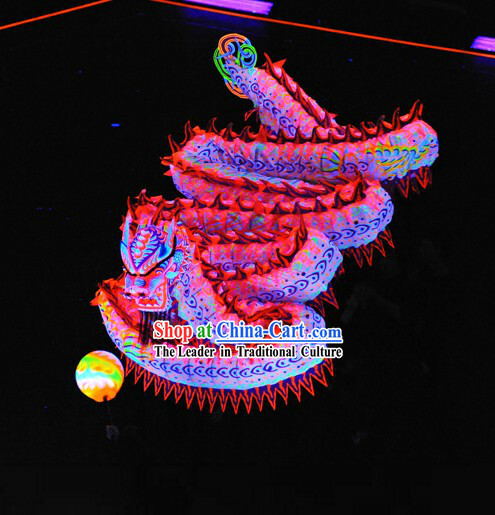 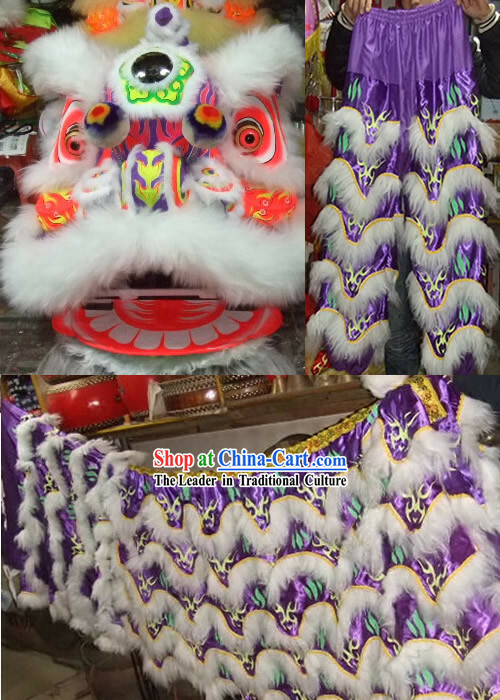 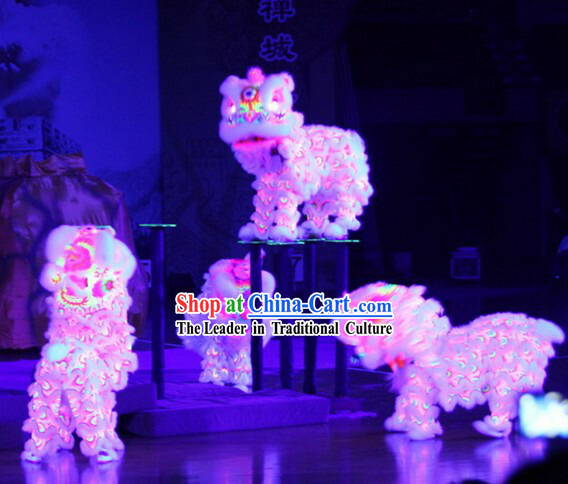 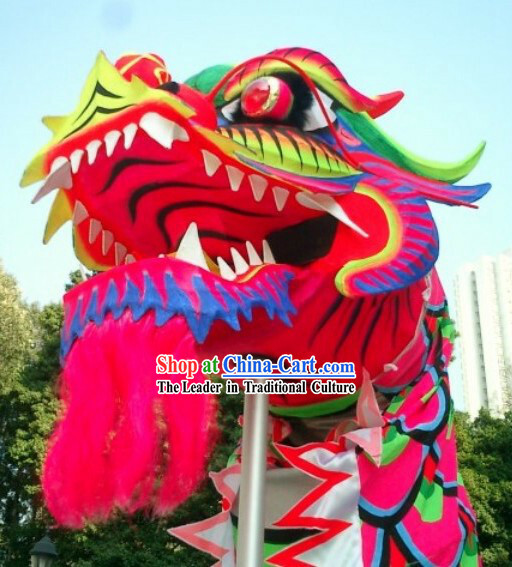 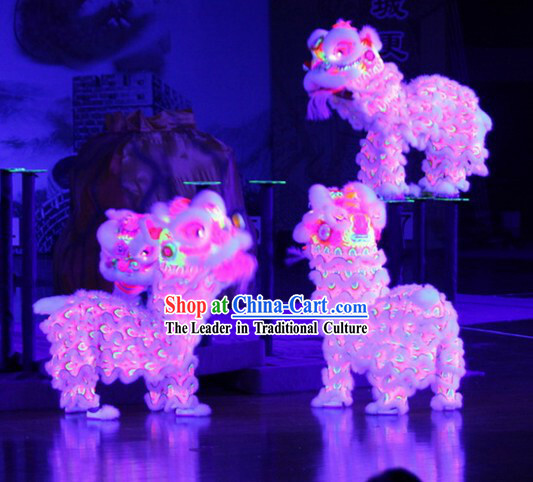 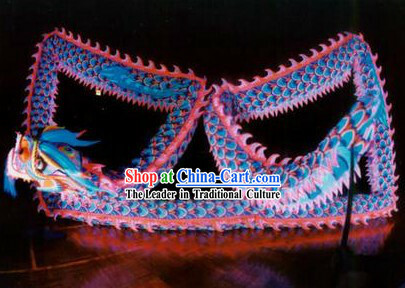 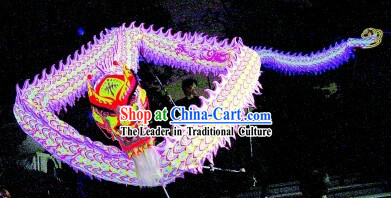 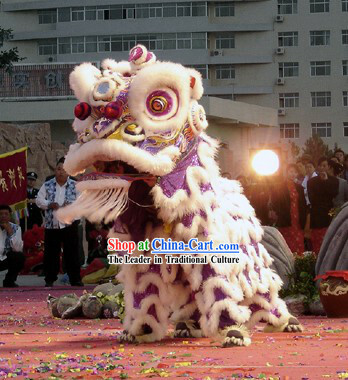 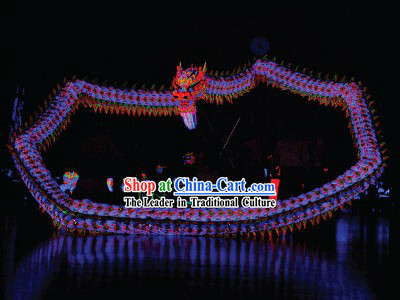 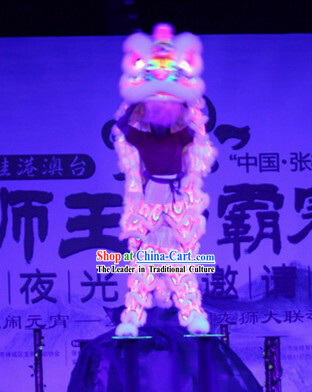 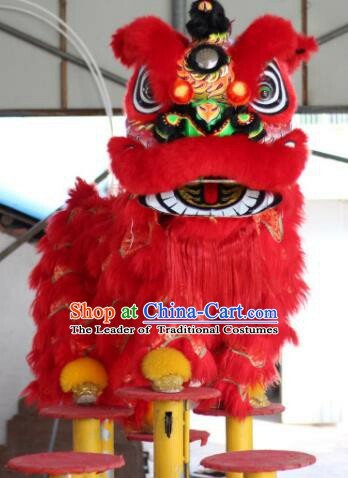 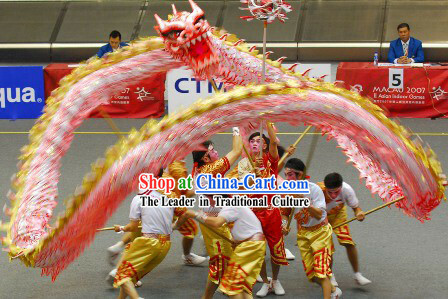 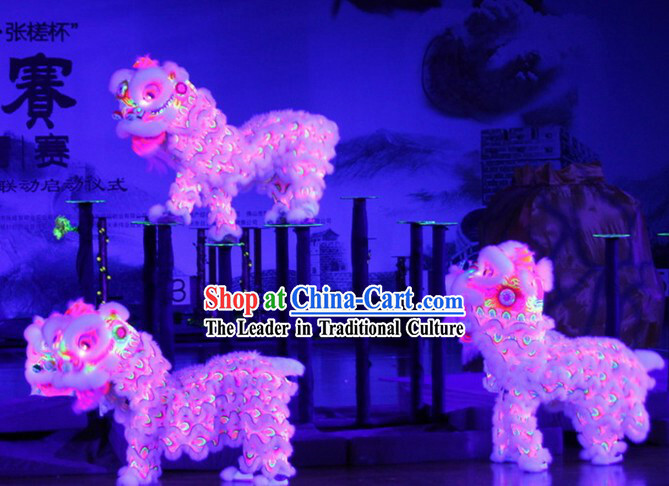 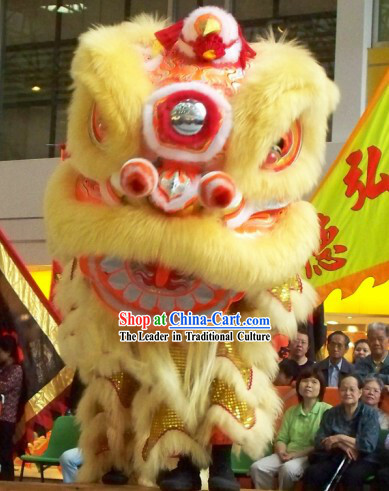 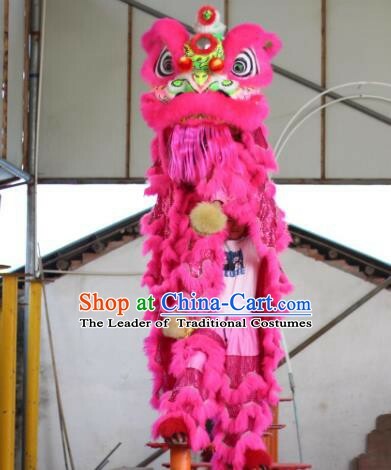 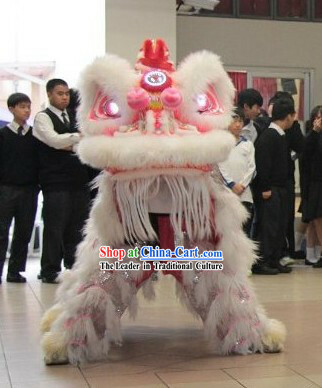 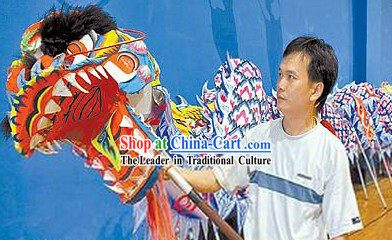 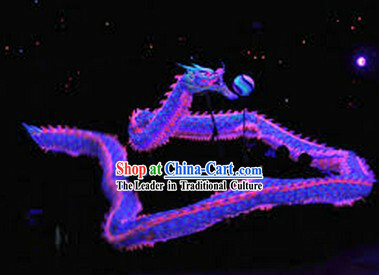 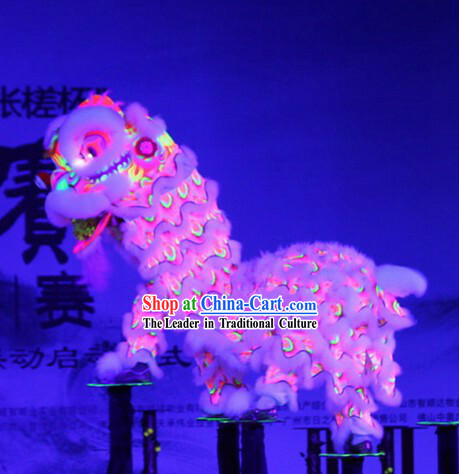 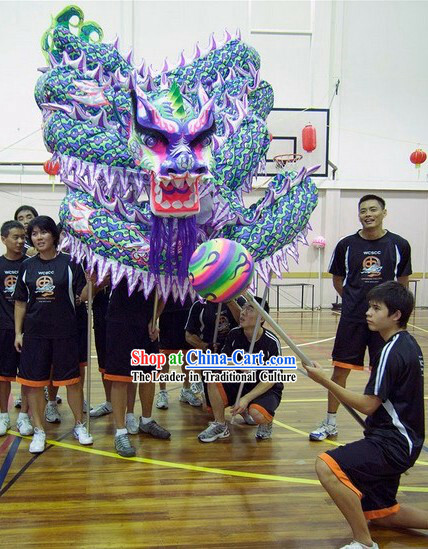 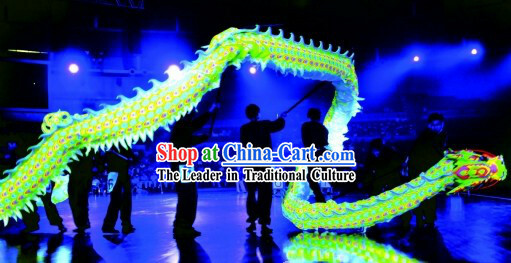 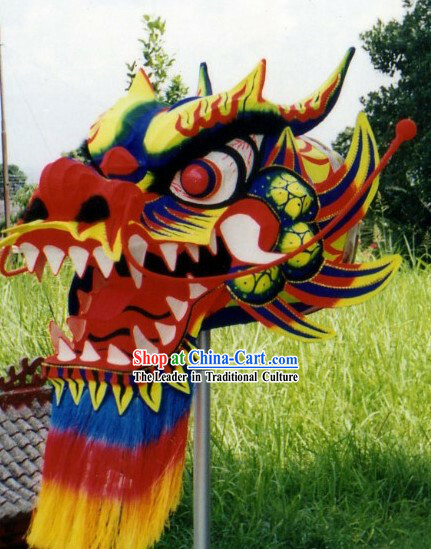 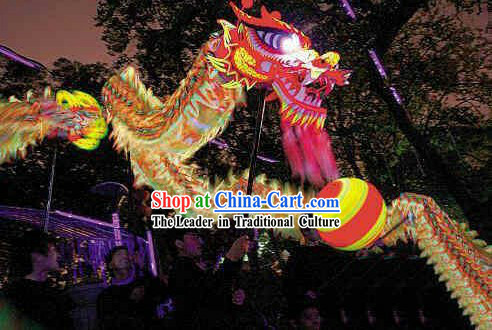 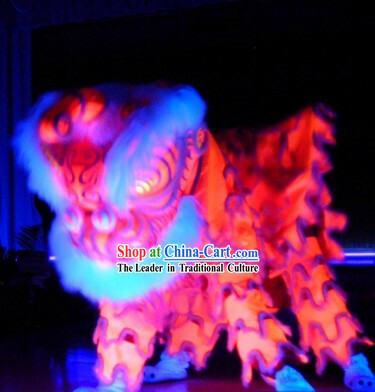 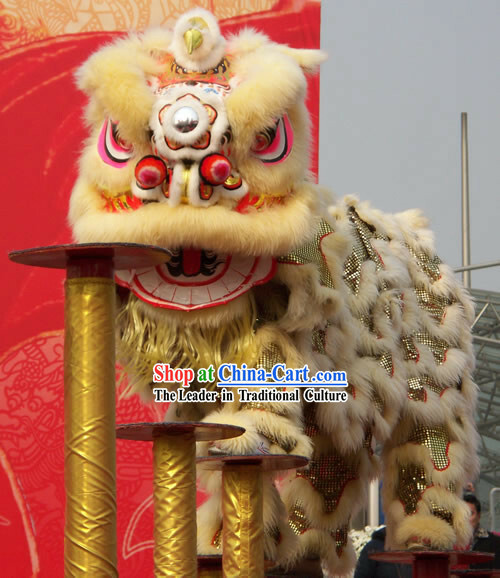 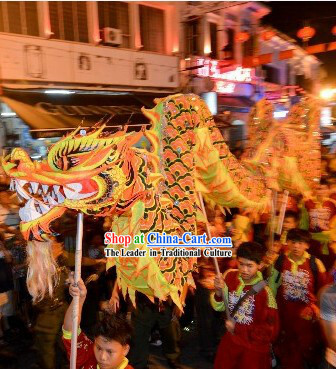 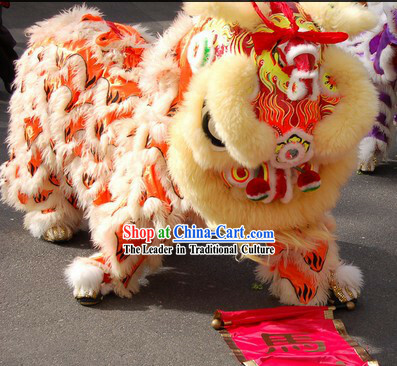 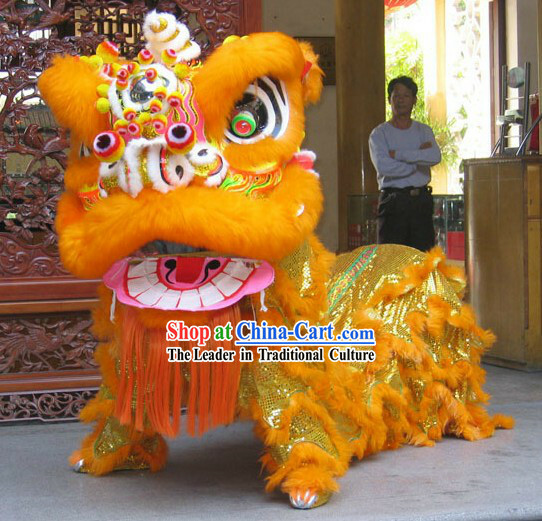 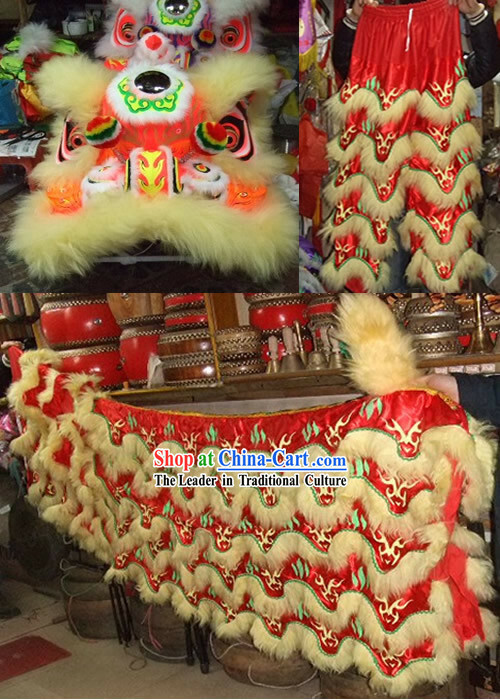 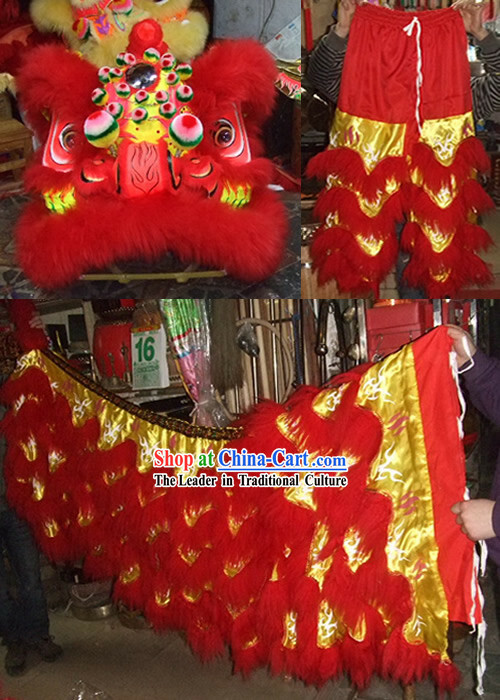 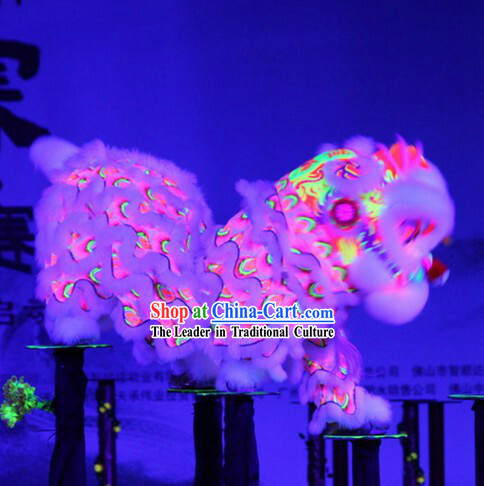 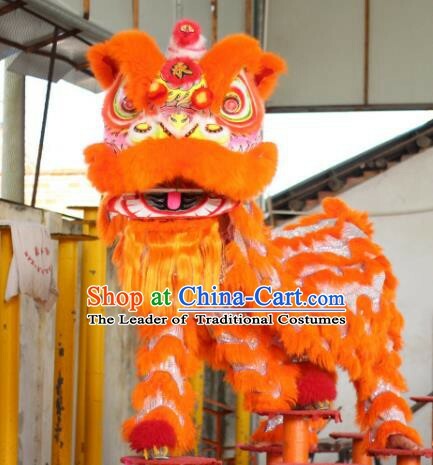 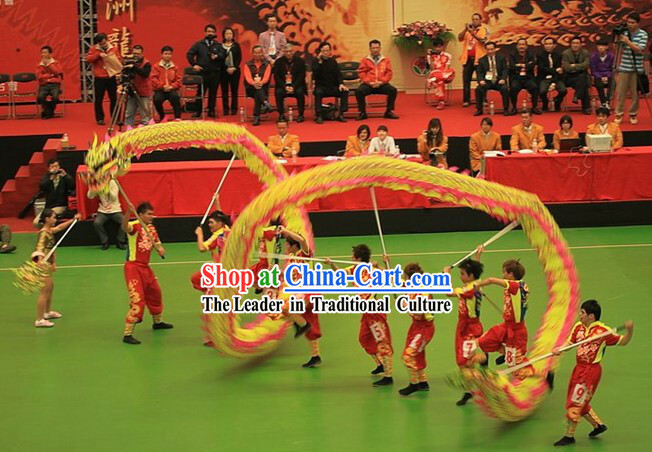 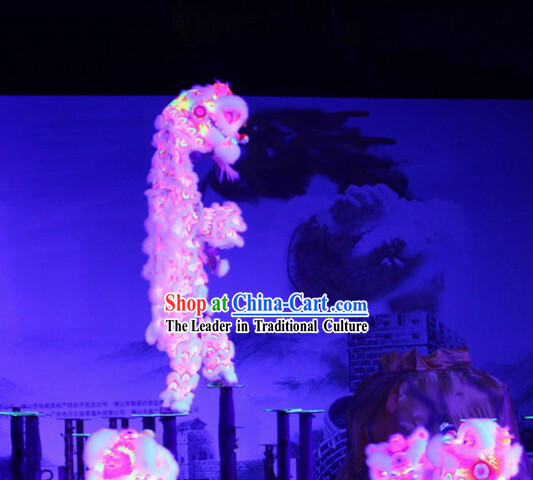 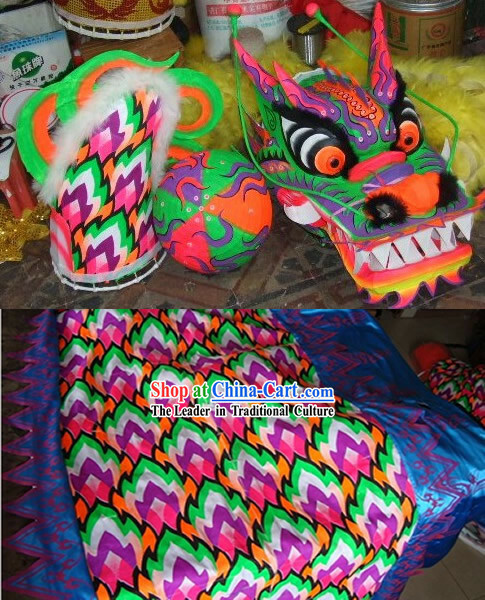 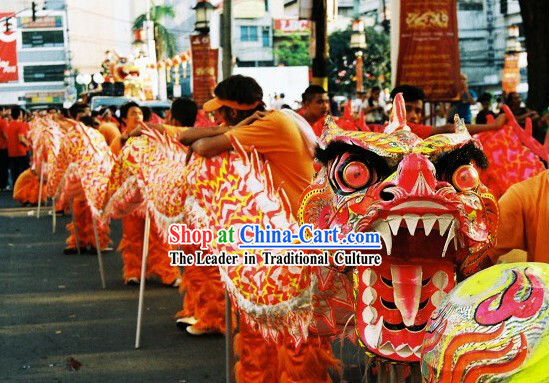 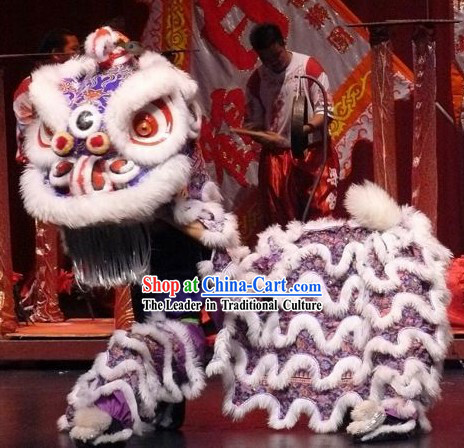 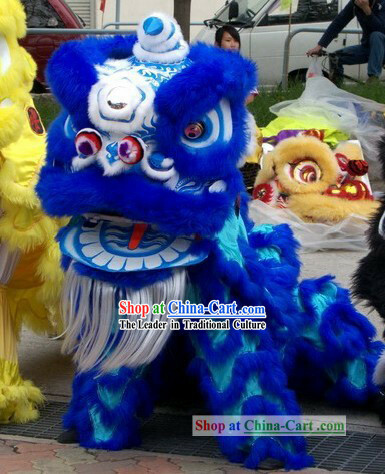 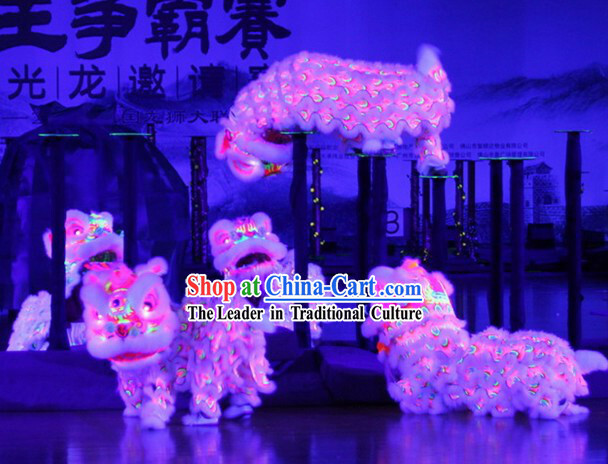 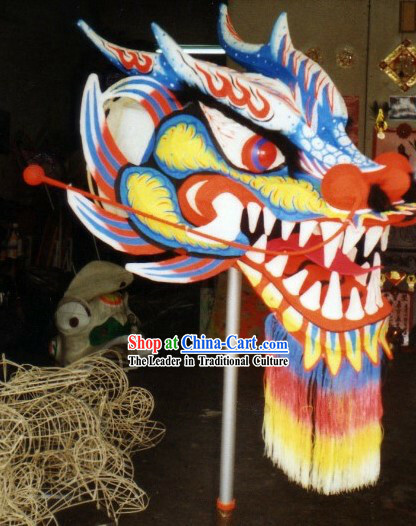 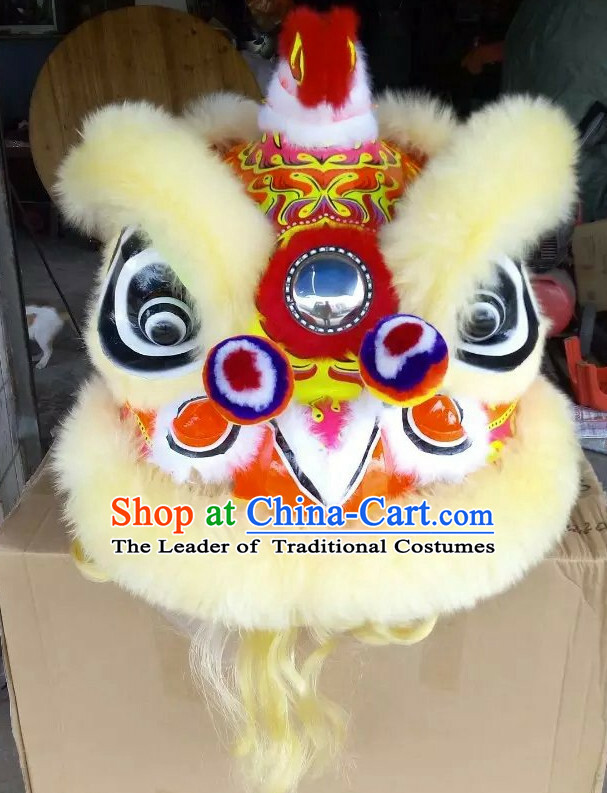 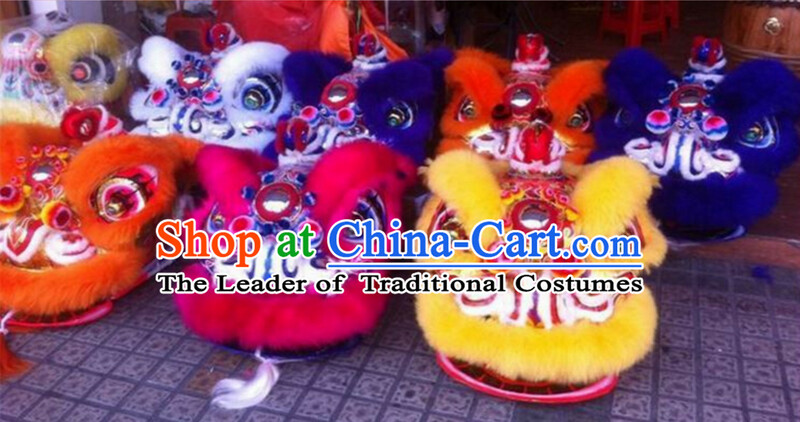 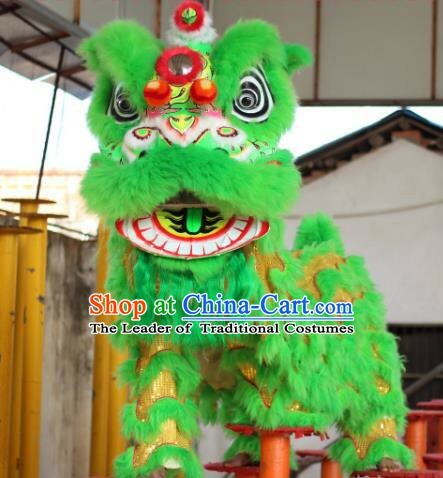 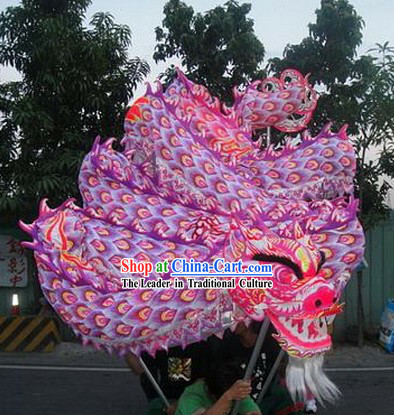 It is not only a gorgeous and durable set of lion dancing costumes, but also rare pieces of arts, worth collecting. 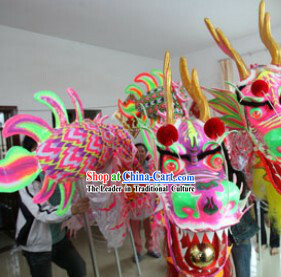 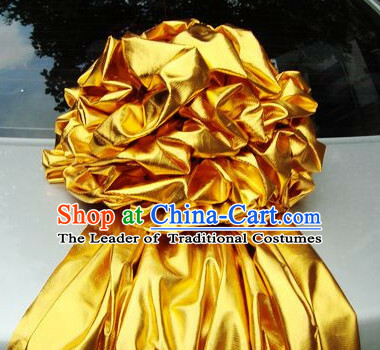 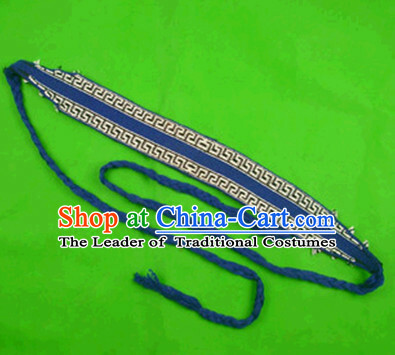 Luminous color in stock: silver, yellow, orange, purple, green, pink, blue, gold and so on. 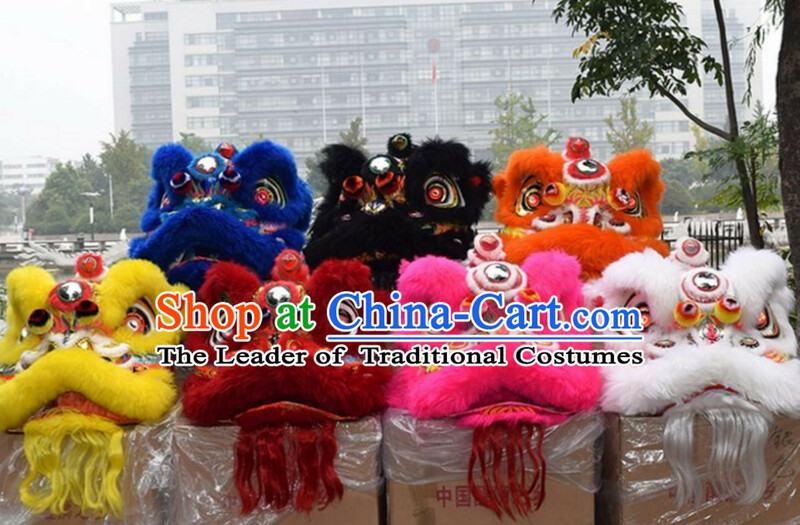 Except black color, other colors are all in stock. 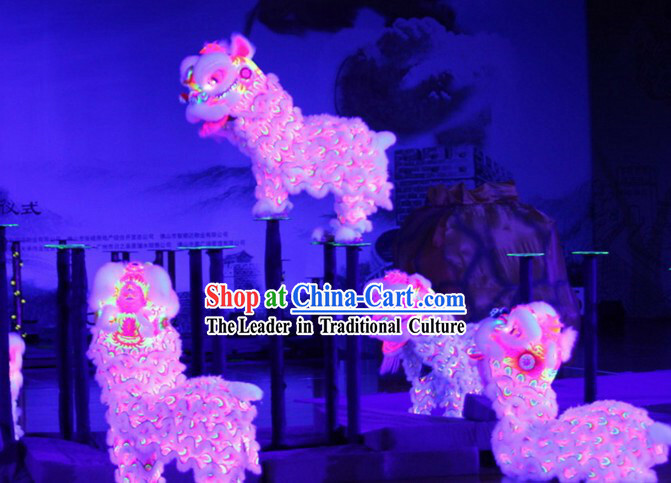 You can leave a message about your color chice in the order form when order.